SPA_larnia DAY SPA is a luxurious and award-winning DAY SPA near Poznan, in the corner of the Wielkopolska National Park. In the basement of the old manufactory, on 1000m2, a large swimming pool decorated with a glass mosaic awaits for guests. It is filled with ozonated water. There is also a large dry sauna with a relaxation zone and aromatherapy, Roman steam bath, a hot tub, a cozy café and also massage and treatment rooms. 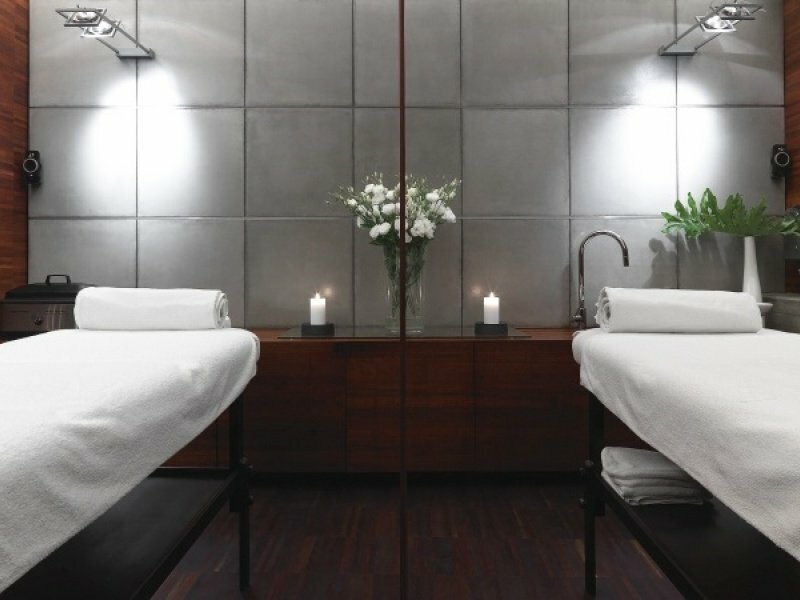 The unique atmosphere of relaxation is perfectly integrated with the artistry and beauty of the interiors of SPA_larnia. We encourage you to read the offer of SPA_larnia DAY SPA . Only here you will find the highest level of relaxation and you will regenerate your forces so you can be active. Reach the luxury you deserve. In addition to the ubiquitous beauty, distinguishes us as the abandonment of machines used in the treatments. The highest standard of service flows solely from the professionalism of experienced professionals combined with the use of high-end cosmetics. If you want to keep fit and silhouette, we should not forget about exercise movement. We offer a wide range of activities carried out by specialists who will help to achieve the best results. Any person making the booking accommodation HOT_elarnia can use the wellness without any restrictions.